3/13/18: Slow Motion EP is LIVE! Our newest EP “Slow Motion” is now live on all platforms, courtesy of MalLabel Music! 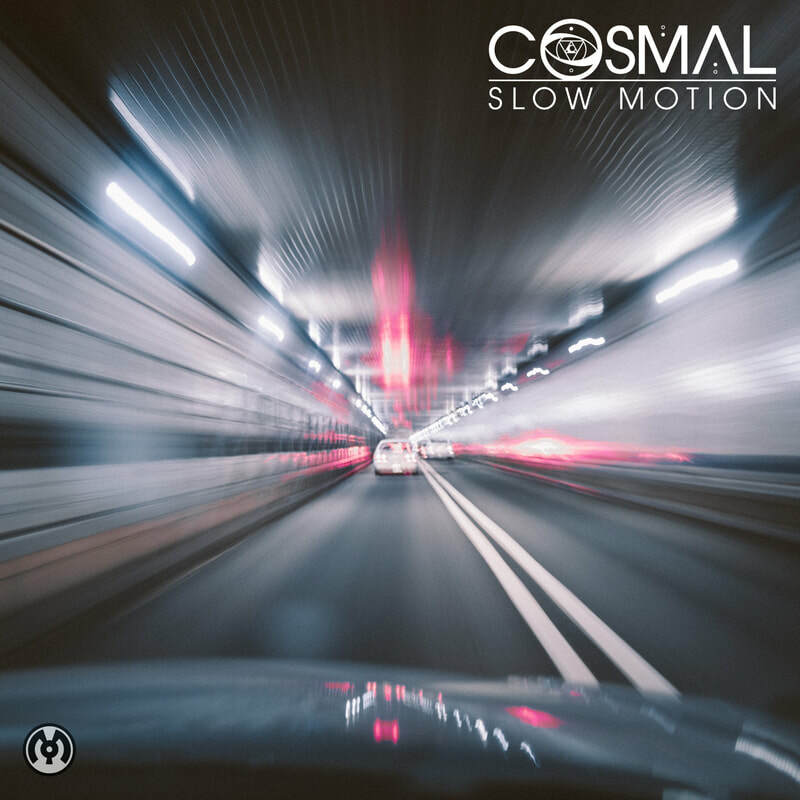 Slow Motion showcases the more contemporary end of Cosmal and is designed to take the listener on an emotional journey away from their comfort zone and back into the warmth of home.